IMJ’s annual Agency Issue is now out and this year it’s a bumper 104 pager packed with key insights, profiles and thought leadership pieces from some of the advertising industry’s key movers and shakers. 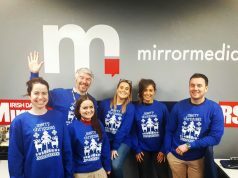 The IMJ Agency Issue is the most comprehensive overview of the many challenges and opportunities facing advertising and media agencies in Ireland with no stone unturned in our quest to include the views from the coalface of adland with opinions from all the main creative and media agencies. 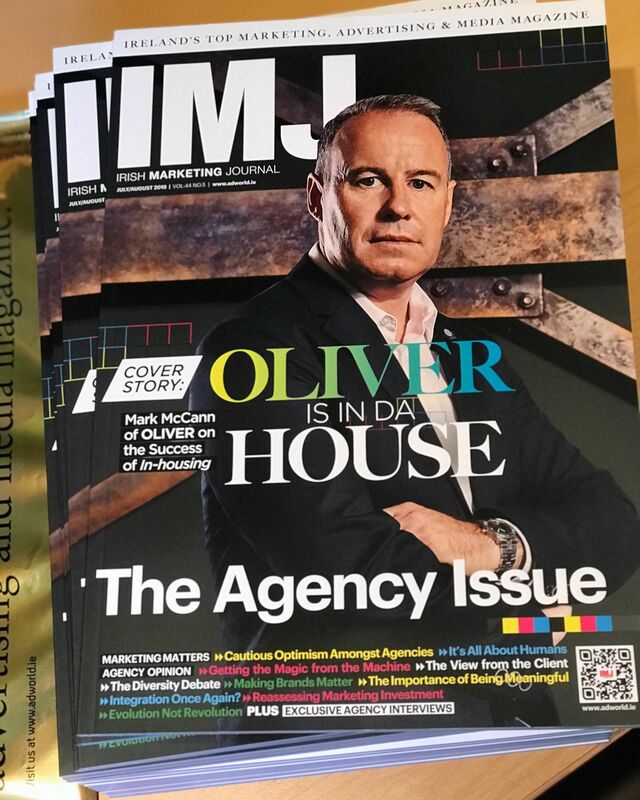 In this year’s Agency Issue, IMJ talks to Mark McCann of Oliver about the success of in-housing and how clients can make measurable savings on their advertising and marketing budgets. 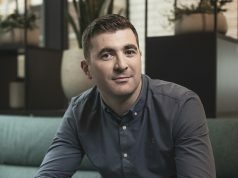 We also talk to Anatoly Roytman of Accenture Interactive and why it splashed an estimated €37m on the Dublin agency Rothco while Robert Senior, one of the advertising industry’s leading lights over the last 30 years, talks about his new role as chairman of Boys + Girls. In addition Steve Connnelly of Connelly Partners in Boston talks about the agency’s move into the Irish market while David Hayes of Wavemaker makes the case for greater diversity in adland. 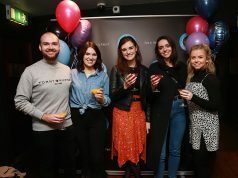 Elsewhere we have thought provoking contributions from Ray Sheerin (Chemistry), David Connor (eightytwenty), Sonia Carranco (Epsilon), Jane Gregory (Ogilvy), Barry Dooley (AAI), Colin Hart (The Public House), Padraig Burns (Publicis Dublin), John Dunne (Ignite Digital), Aleesha Tully (TBWA\Dublin), Una Herlihy (BKC), John O’Shaughnessy (Verve), Ian McGrath (MediaCom) and Adam Taylor (Havas Media). And of course our annual Talking Heads slot includes contributions from the likes of Ian Doherty (Bonfire), Ken Nolan (Mindshare), Conor Murphy (Vizeum), Kyla O’Kelly (Javelin), Gemma Teeling (PHD), Ken Robertson (The Tenth Man), Patrick Meade (Boys + Girls), Graham Stewart (McCannBlue), Linda O’Connor (Firewood Marketing), Paul Moran (Mediaworks), Fiona Fagan (IPG Mediabrands), David Quinn (Bloom), Enda Kelly (JWT Folk), Geoff McGrath (Starcom), Bob Coggins (Havas) and Aaron Chalke (FOE). And if this is not enough, the IMJ Agency Issue includes the popular Agency/Client listings. Special standalone editions of the IMJ Agency Issue 2018 are available now for just €20 (including postage).